Laura Geller 5 Piece Sun Catcher Make Up Collection! I cannot wait for Summer, I really can’t! 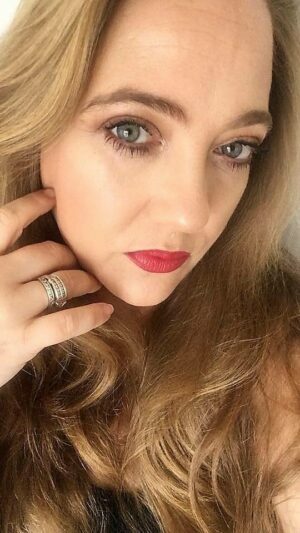 Warmer days, happier moods, Sunshine on my face and bright, fresh make up. To get ahead of the weather and update our “Stash” Laura Geller, the world famous make up artist, has put together a wonderful collection of products. 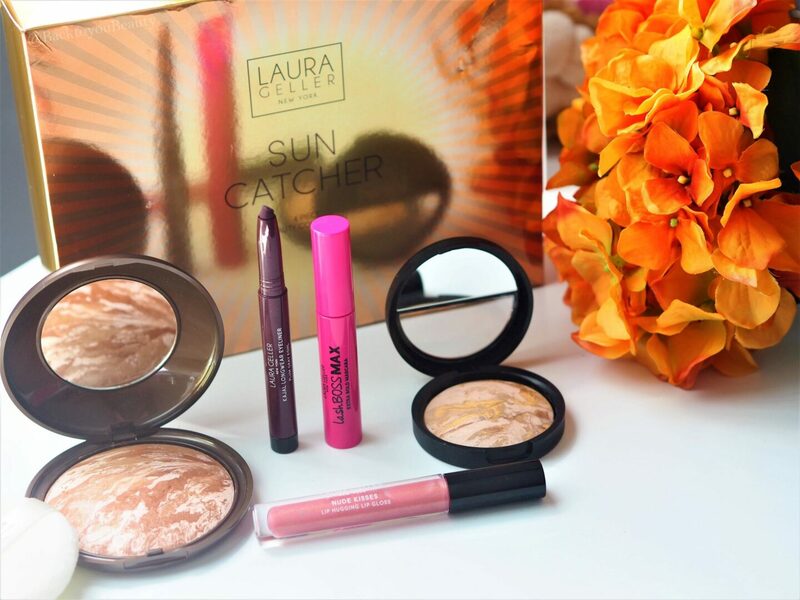 The Laura Geller 5 Piece Sun Catcher Make Up Collection is perfect for anyone wanting to add that sun kissed glow to their skin. The iconic, one stop shop to flawless skin, baked foundation from Laura Geller is, of course, included in this collection. 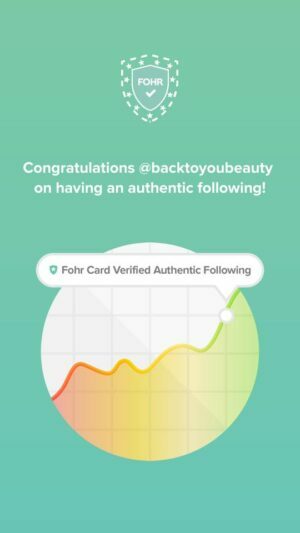 Now, I know many people have a huge stock of this foundation, but for people purchasing for the first time, it is fantastic that they get to create their perfect canvas with this product. Balance-N-Brighten Foundation is created from liquid pigments which are baked in Italy for 24 hours on terracotta tiles. This means, even dry skin can use this without it causing further dryness, caking or adding a cracked look to the skin. Regular readers of mine may know that I have incredibly dehydrated skin, caused by medication. Therefore my 44 year old skin has to be very, very careful what it wears. I do prefer a liquid foundation because of this, however I have been wearing Laura Geller B’n’B for many, many years without compromise. Ok, depending on which shade Balance-n-Brighten you order, will decide which shade body frosting you receive. So if you wear Porcalein, Fair, Light or Medium BnB you will receive Tahitian Glow. 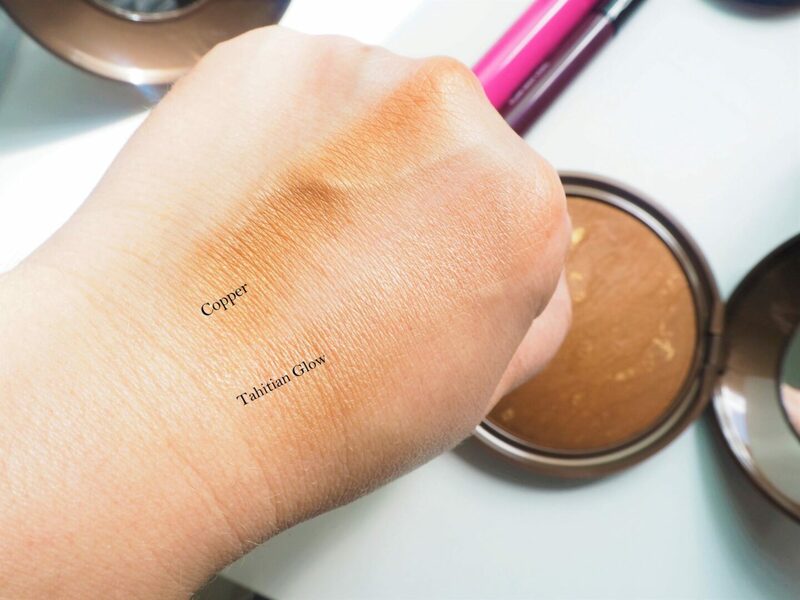 If you wear Golden Medium, Tan or Deep BnB you will receive Copper Rich Frosting. 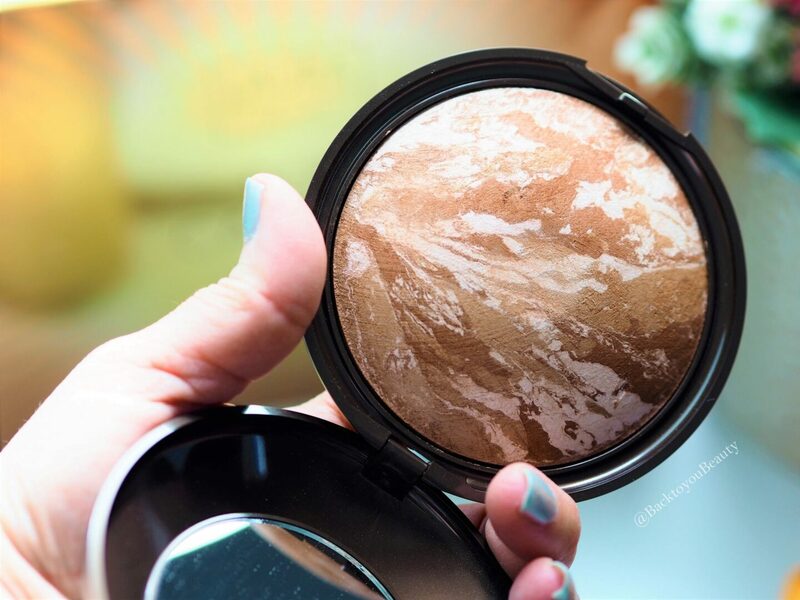 Tahitian Glow has swirls of tan, cream and pink pearl and Copper Rich is a rich toffee bronze pearl. 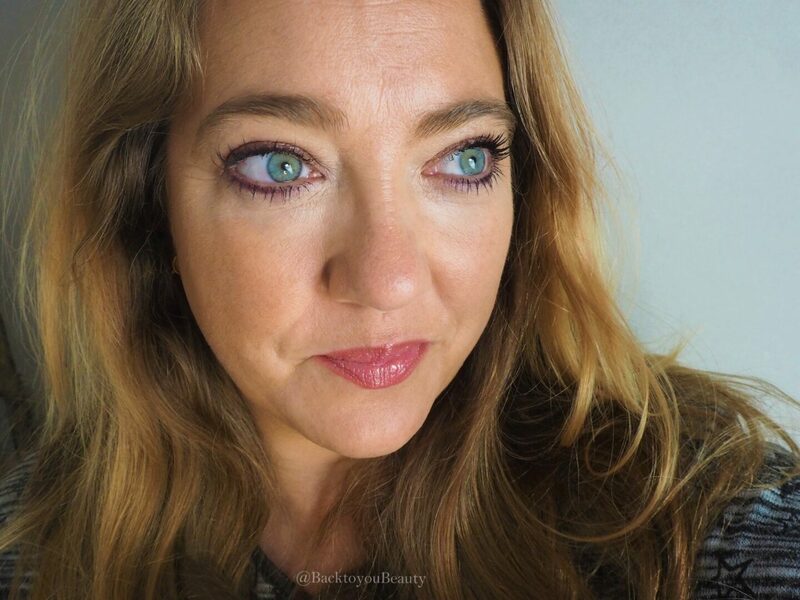 I wear Tahitian Glow and have done for more years than I have been writing this blog, so at least 10! 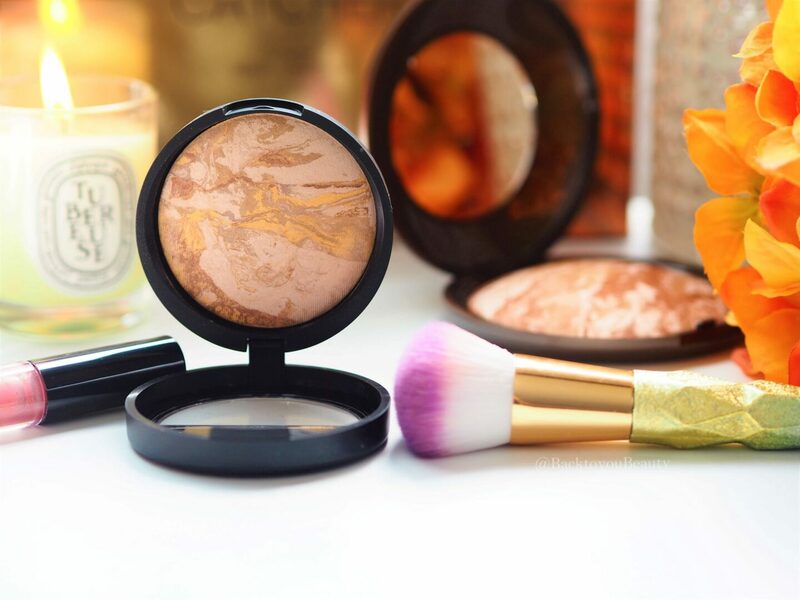 I adore Tahitian glow so much and actually have two in Supersize. These last forever, and if you bought the Todays Special Value from QVCUK from April 2018, chances are you will still have one lurking around. This gives THE most beautiful hue to the skin. This buildable formula can be used either wet or dry depending on the intensity you want. It leaves a natural glow to the body, that can cover up imperfections including bruises, thread veins and scrapes and even out the skin tone. 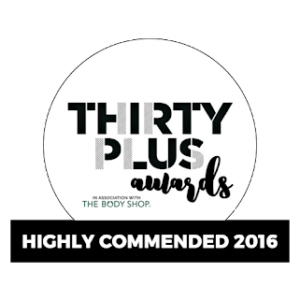 Perfect for use on the face, including the eyes and also over the legs, arms, shoulders and body. Packed full of antioxidants, this is a non drying, long lasting formula that leaves the skin looking smooth and soft. Comes with a puff included to apply to the body and give a full coverage application, or you can use a brush for a less dense application. 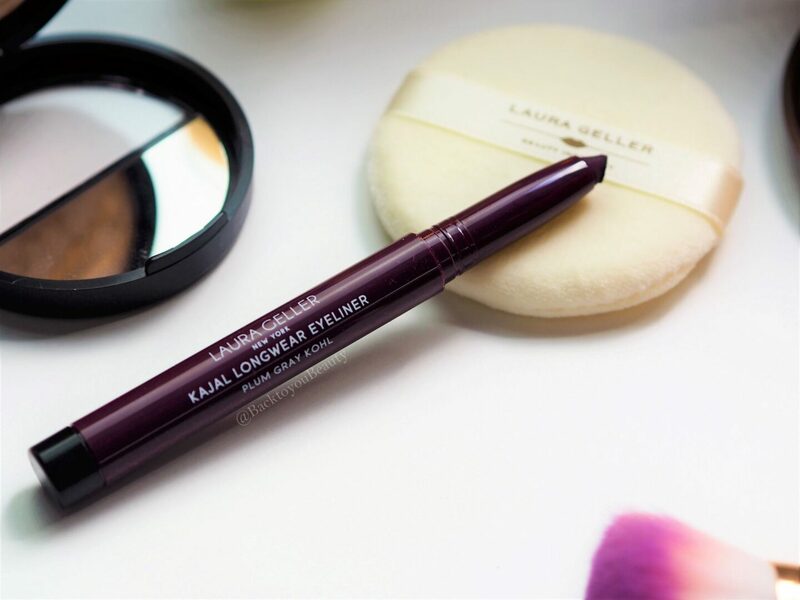 A new mascara from Laura Geller, this is Lash Boss on steroids haha! This comes in black and adds so much length and volume to the lashes it is incredible. 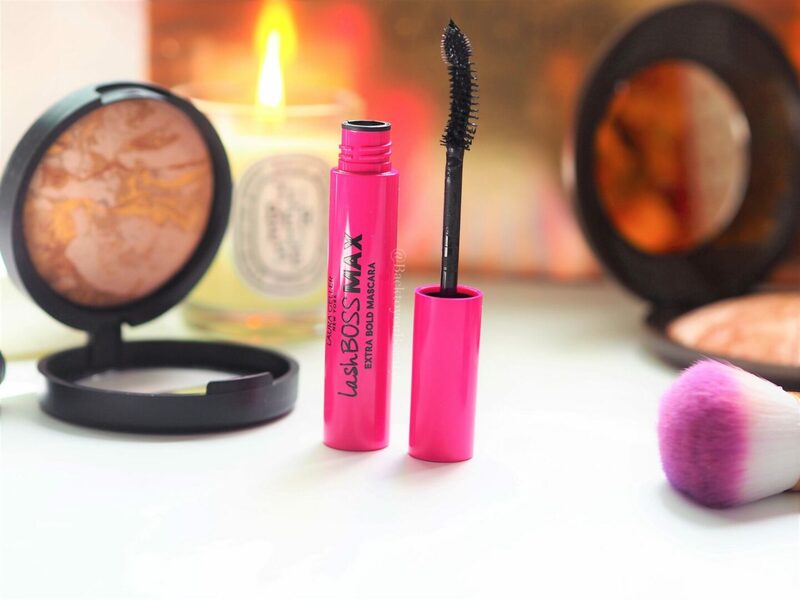 The formula feels silky smooth and easily glides on the lashes coating everyone. The wand is a little shorter than usual and the curved brush is a mix of bristles and a moulded, sculpted tip which literally grabs even the shortest of lashes. 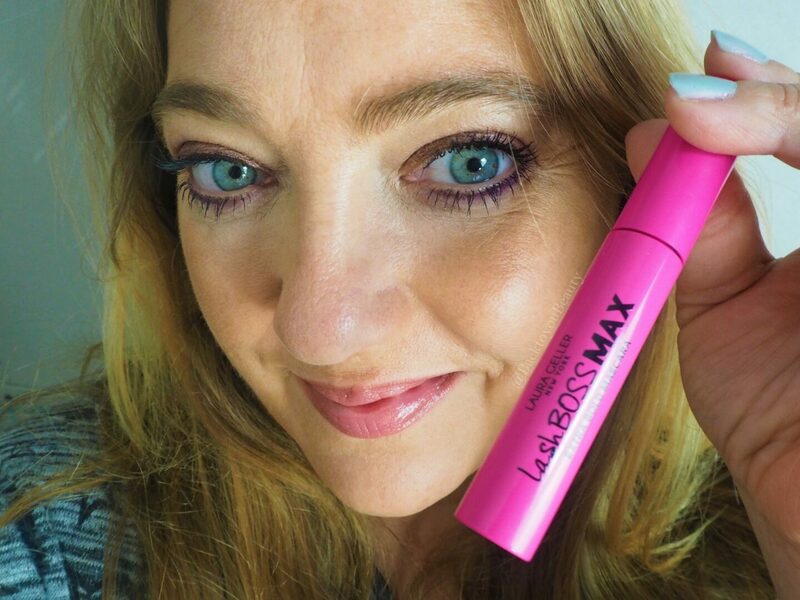 A lovely dark, intense mascara that does not run, or flake and only comes off when you take it off. This also comes in two shades so I think the fairer shades up to Medium receive the Plum Grey and the darker shades receive the black. Possibly my favourite shade Laura has created is the Plum Grey. It looks absolutely beautiful on the eyes and really makes my blue/green eyes pop. Please don’t be frightened of the purple tone because it is super beautiful. During the day I apply all over my lid and blend it out with my finger or brush and of an evening I build it more for a much smokier look. Absolutely love this! 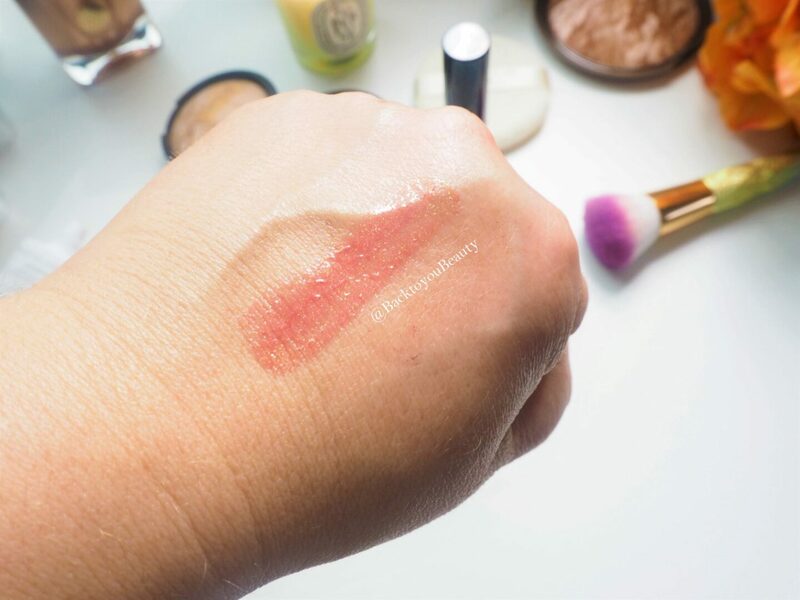 A very pretty, easily wearable for all skin tones lip gloss. 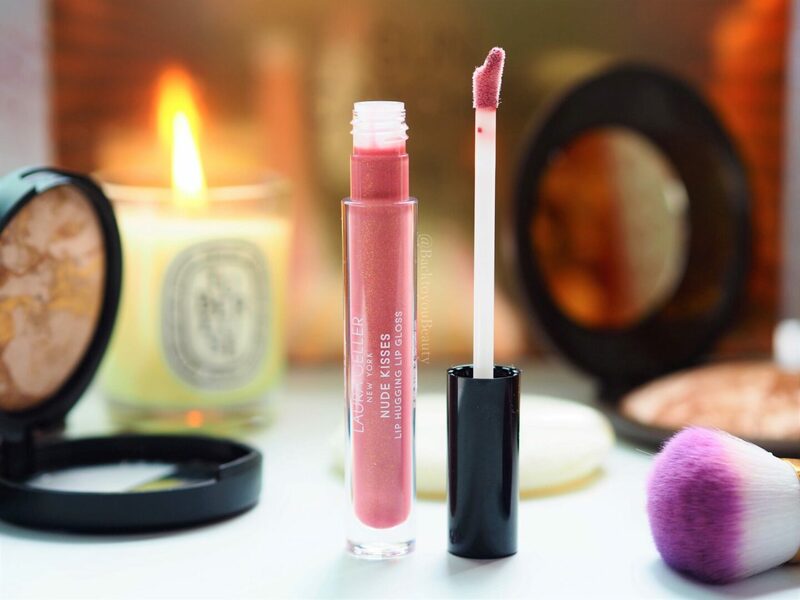 This gloss is not sticky or tacky upon application and adds a lovely wash of natural pink over the lips. Darker lips would look amazing in this colour. 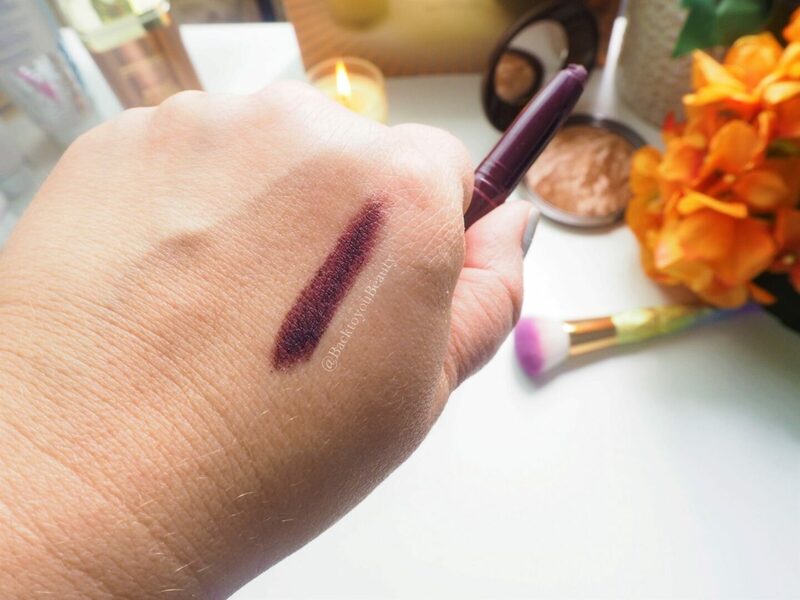 On me, it is super close to my natural shade and makes my lips appear more fuller and gives them a lovely sheen. As mentioned, the collection does come gift boxed so would make a great gift. I think this is the perfect starter kit for new customers of Laura Geller as this really is a complete look in a box. The Tahitian Glow/Copper Rich are great additions to this collection also. As someone that does have a mountain of Balance-N-Brighten it would be lovely to see a shake up in these collections and possibly add a liquid foundation instead or swap out the BNB for a new product altogether. That being said I adore how beautifully bronzed my skin looks and how bright my eyes look, plus i am addicted to the mascara. 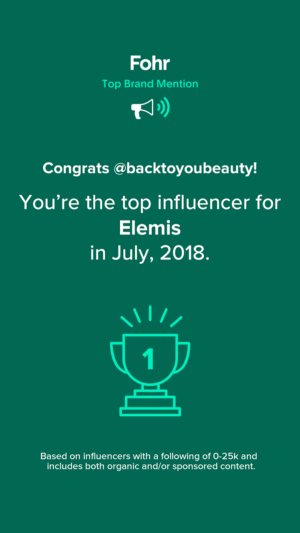 "Judith Williams Supersize Retinol Science Youth Renewal Collection"
"Elemis Reveal Radiant Skin Top To Toe 6 Piece Collection"
Oh wow they look so nice! I love Laura Geller too, her products are so lovely! I’m a Laura Geller addict . Can’t wait to try out the new lash box which looks amazing . Which do you prefer the copper glow or Tahitian ?